This book is perfect. 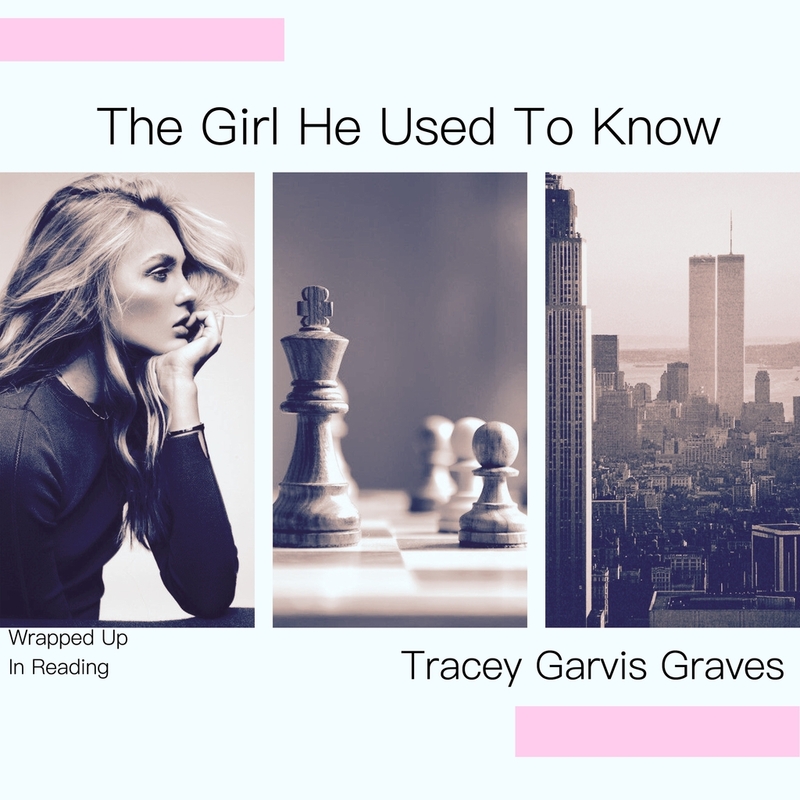 I devoured every word; the characters were multidimensional, and as I discovered every side, and every layer of their personalities, and their relationship, I couldn’t help but fall in love with this book. Annika and Jonathan first met in college. They both love to play chess and they were paired to play together while attending a chess club meeting. Annika is very peculiar about her game, and she didn’t like that her usual game partner switched with Jonathan, so she’s not impressed with him at all, even if he’s gorgeous. Jonathan is stricken by Annika’s beauty, and also the intensity in which she plays her game. By the time she calls checkmate he’s completely smitten with her. But not Annika, she’s different than most girls and won’t make things easier for Jonathan. They become friends and then lovers. A beautiful and tumultuous romance that ends after Jonathan graduates college. They never forgot their college romance, and when they run into each other 10 years later, well… things get interesting. Annika was different, but Jonathan loved her like no one else could. And he was her first and her everything. Can they get a second chance or will they simply hug goodbye, for good this time? I absolutely adored everything about this book. The writing style was exquisite and the characters are unforgettable. This author is simply brilliant, and she wrote yet another amazing book, one definitely not to miss. 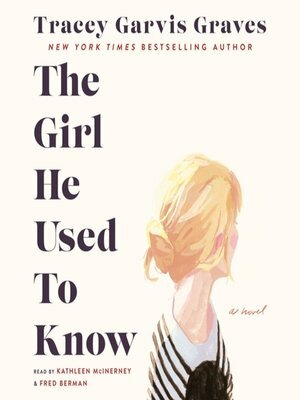 ”THE GIRL HE USED TO KNOW” is currently available! This is a story that you will fall crazy in love with!